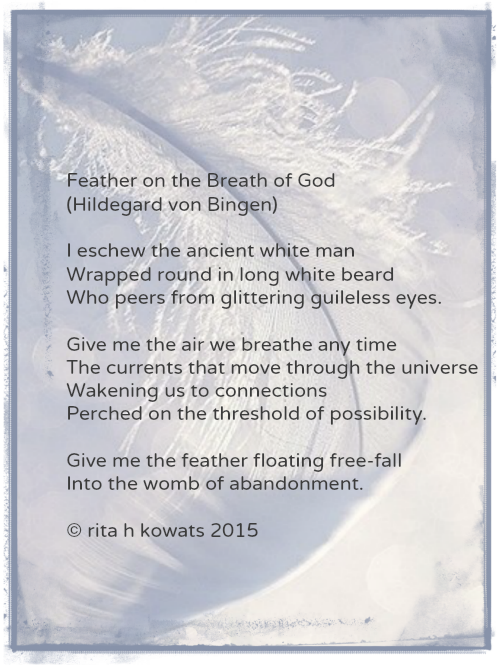 Click here to read reviewer Shannon Bigham's take on A Feather on the Breath of God. This book is a part memoir, part personal narrative and part history of immigrant parents and their experiences from World War II, VE-Day when they met, their unhappy life in America and the protagonist’s growing up as a child of a dysfunctional family. A Feather on the Breath of God is within the scope of WikiProject Classical music, which aims to improve, expand, copy edit, and maintain all articles related to classical music, that are not covered by other classical music related projects.